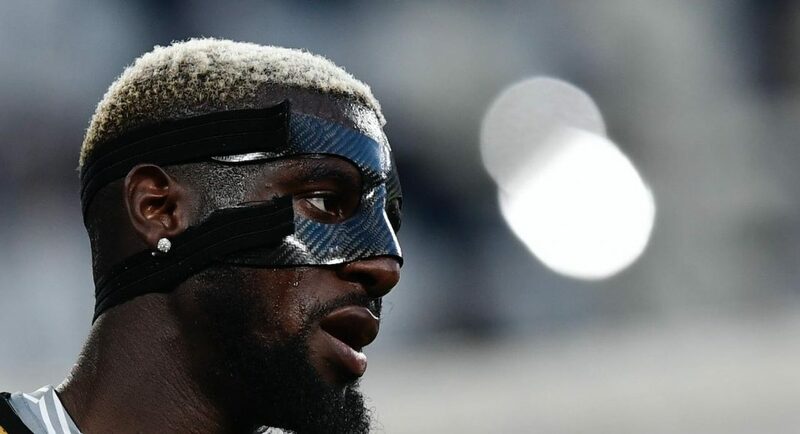 Tiemoue Bakayoko. According to the London Evening Standard, the Frenchman is soon to complete a £35M switch to Stamford Bridge, with a medical due to be completed next week. It’s an exciting acquisition to kick-off what is likely to be a busy summer for the Premier League champions – but as new blood arrives, Antonio Conte will need to make room for them in his diamond-encrusted squad. As per the Standard, Matic could be the first victim of Chelsea’s summer spend. The paper report that he is unsettled in West London, with both Manchester United and Juventus ready to pounce. With one set to arrive, and another headed for the exit door, it begs the question – is this a step forward for Chelsea, or are we one step closer to the mediocrity that we saw in 2015/16? Let’s have a look at what the stats say. In a creative sense, Bakayoko appears to be a clear downgrade on Matic. However, Bakayoko trumps his Serbian counterpart in all defensive areas. This could indicate that Conte is looking to firm-up his midfield in preparation for life in the Champions League. Bakayoko is also six years younger than Matic, and under the stewardship of Conte, is only going to get better. His inclusion in the UEFA Champions League Team of The Year is testament to how well he performed in the competition last term. Let’s hope he can replicate those performances in a Chelsea shirt.